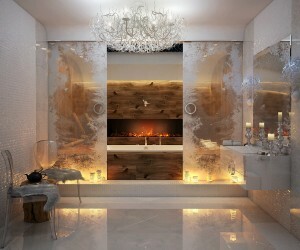 Bathroom design can range from minimalistic to pure opulence. Here we share 26 innovative bathroom designs. 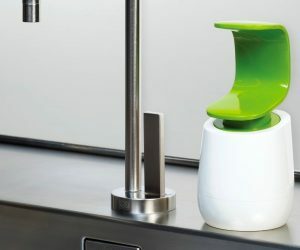 Cool and unique toilet tissue paper holders that add a fun element to the bathroom. 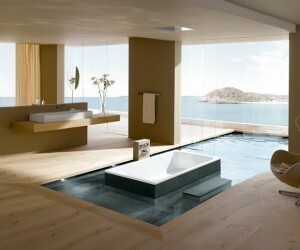 In this post we took at some outstanding bathrooms that use bathtubs to add to their luxury appeal. Whether we're washing our faces, putting on makeup, or shampooing, a beautiful bathroom is a luxury we can all get behind. Take a look inside these enviable bathrooms and get inspired to make your own private retreat that much more luxurious. Take a peek inside some truly decadent bathrooms that will make you want to settle into a bubble bath and never leave again. 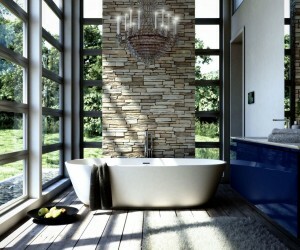 A collection of beautiful bathrooms from around the world which feature bathtubs as a primary feature. 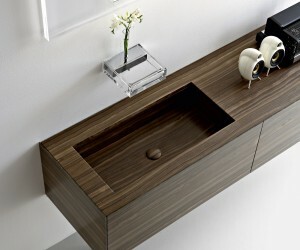 A modern mix of unusual bathroom sinks: Glass, wood, tiled, grated and concealed wash basins. 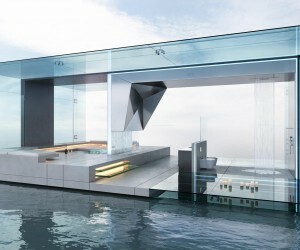 Eight stunning bathroom design schemes to inspire the highest luxury in bathing spaces. 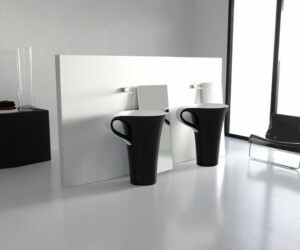 Forward-thinking bathroom furniture, including contemporary vanity unit design, unusual bathtubs and futuristic basins. Bathroom design inspiration with beautiful tile combination ideas. Places of escape, bathrooms are the ultimate interior space in which to experiment with form and style. A list of expansive bathrooms that induce a spa like sense of luxury. 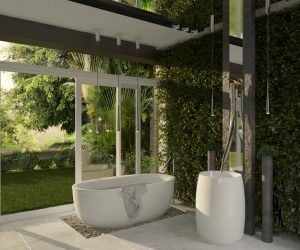 Get back to nature with these bathrooms surrounded by greenery, for a serene bathing experience. Super Scandi bathroom styling from Swedish designers IKEA, with space maximizing ideas for dual purpose places. 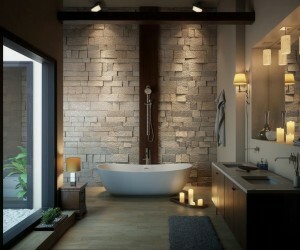 Chic bathroom design with organic shaping and imaginative silhouettes. Stunning tiled bathrooms full of glamor, intricacy and texture from a collection at FAP. 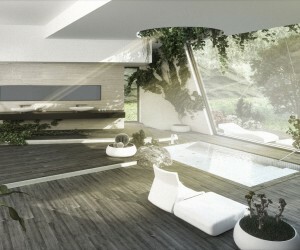 Modern designs for open plan ensuites, compact fitted bathrooms, and nature inspired spaces. 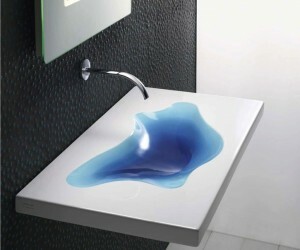 Innovative new bathroom design at Hansgrohe, created by elite product designers. 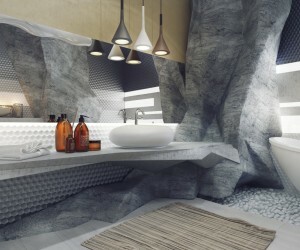 Unique, modern bathrooms by ArtCeram. including coffee cup shaped basins and cow print sanitary ware!